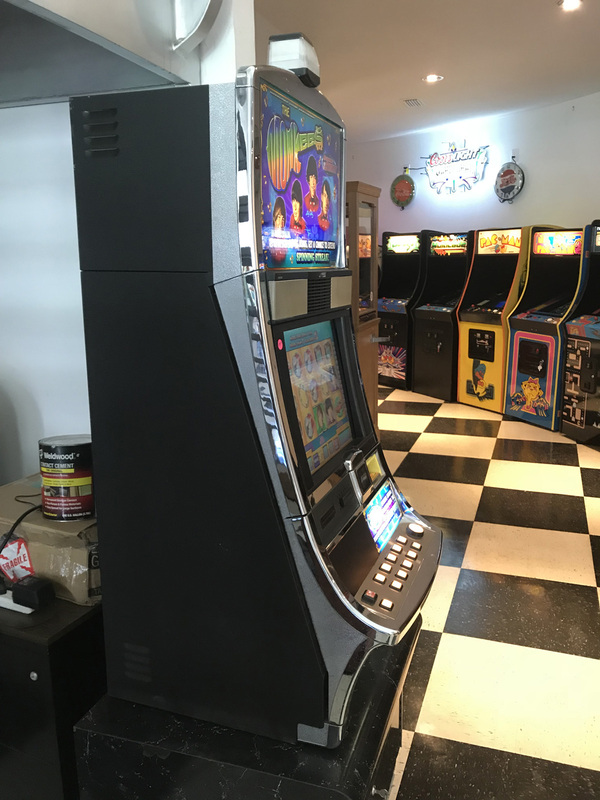 The Monkees Video Slot Machine | Fun! 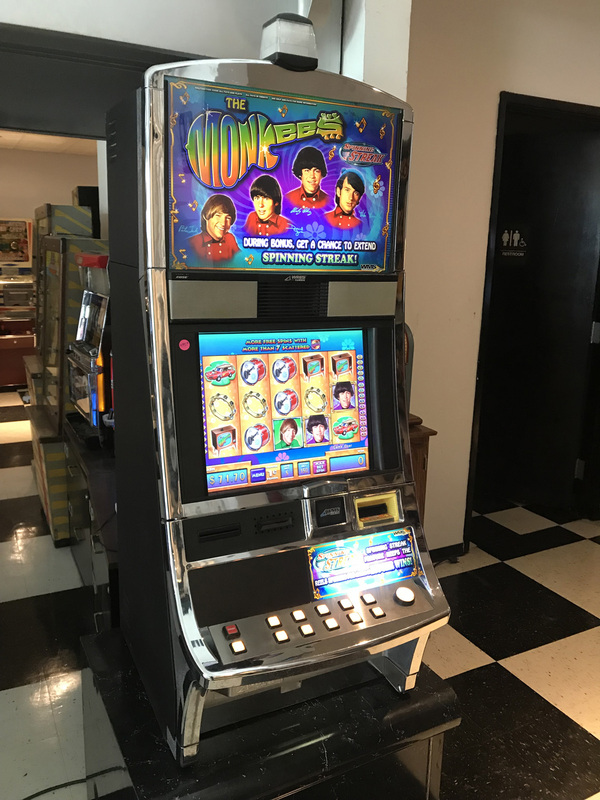 Great looking and lots of fun, WMS “The Monkees” Video Slot Machine. 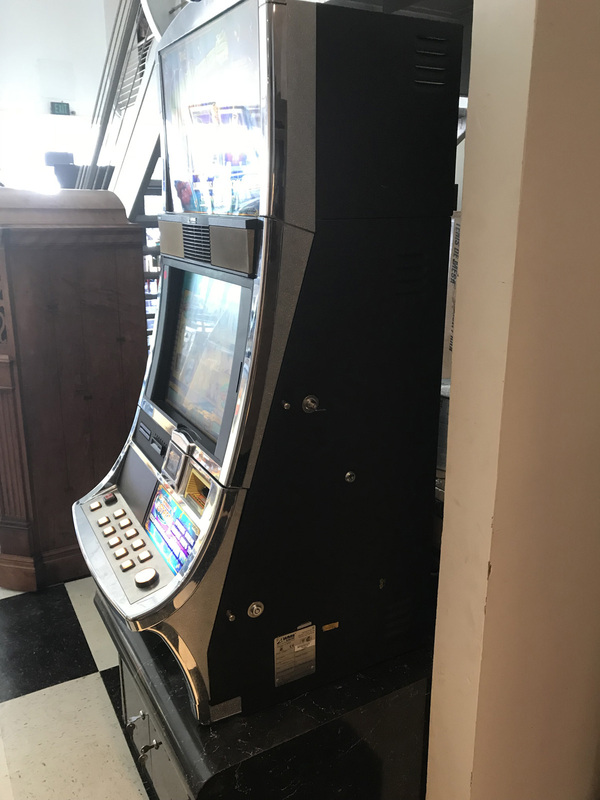 There is so much to like about these slot machines that you can play these games for hours on end. With large jackpots, including a great bonus game, you can win a lot of money. 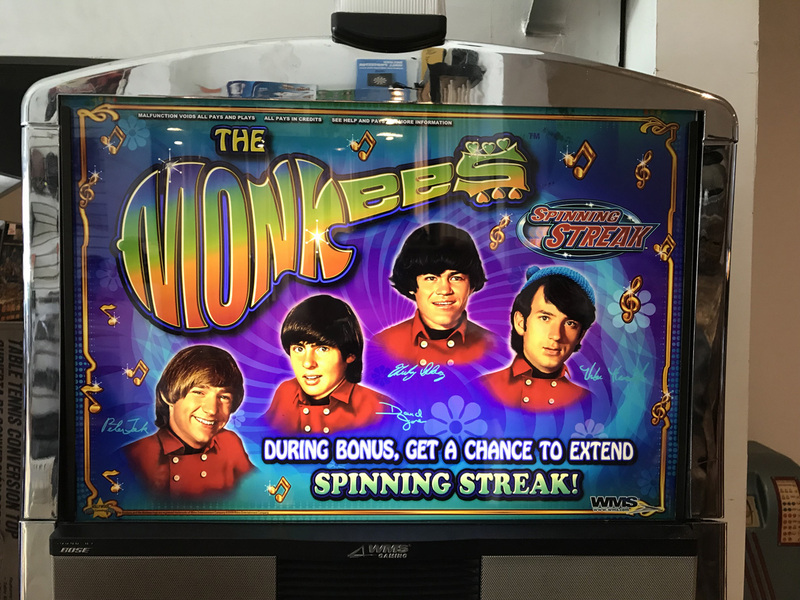 This WMS Bluebird Video Slot Machine features the classic 60’s Pop Band the Monkees. It has stereo BOSE Speakers and plays several of their hit songs including: Pleasant Valley Sunday, I’m a Believer, The Monkees Theme, Daydream Believer and a few others. 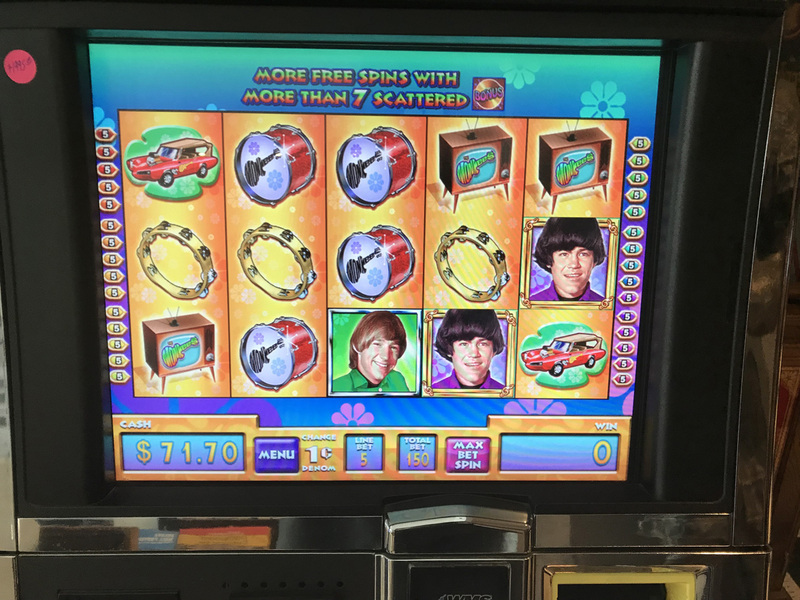 In addition to classic 60’s music, The Monkees Slot Machine features “Spinning Streak”. 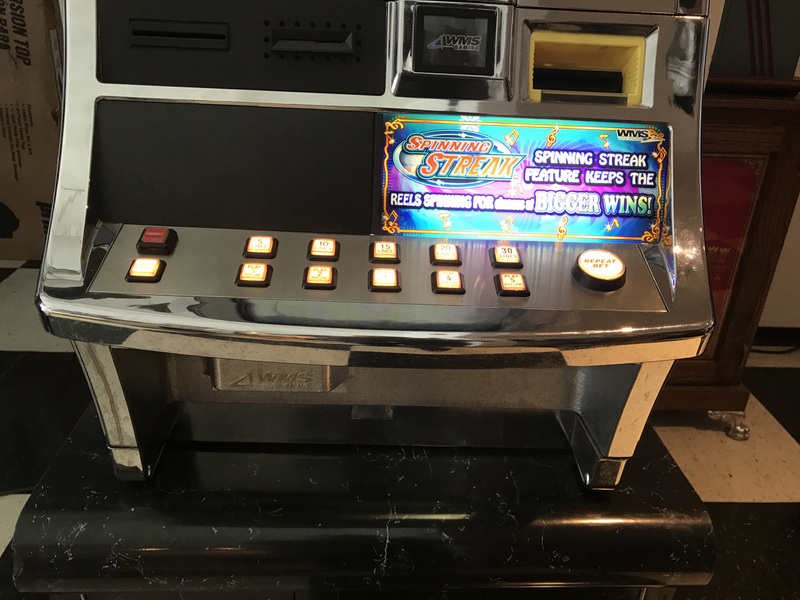 Line up 3 Matching symbols on any payline, and the reels will continue to respin non-winning symbols, adding more matching symbols, reels will continue to respin until no more winning symbols are added. What would a slot machine be without a great bonus game? Get 5 or more “BONUS” symbols scattered on any of the paylines and win Additional Free Spins, Prize Multipliers or Bonus Credits.